These products were sent free for reviewing purposes from ArtiSun. 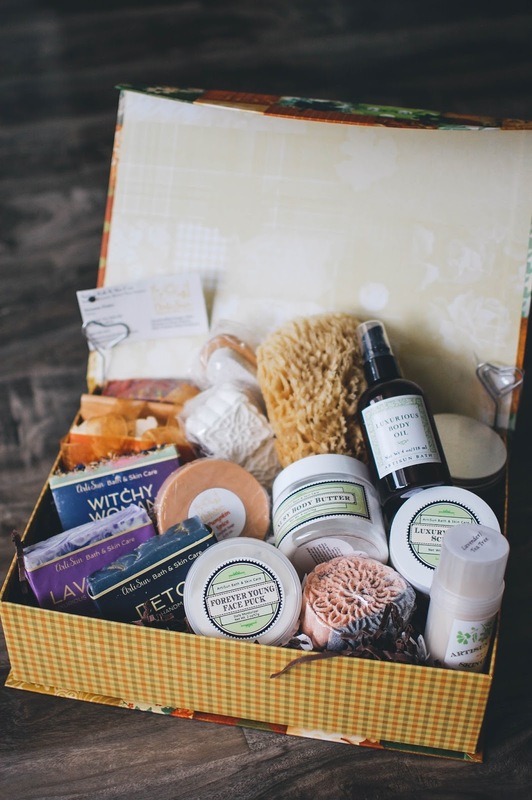 Suzanne Finley, the soaper and creator behind ArtiSun Bath and Skin Care, sent me a bountiful collection of bath and body care items to dive into and slather all about my person. Most of the products will be discussed today and the candle will be a feature for another day. Let's start with one of my very favorite things... bar soap! I love my bar soap. And my husband and girls use it too. These generously 4.5 ounce sized bars run $7 each and come in several different highly scented (or Naked!) aromas. The Detox bar features activated bamboo charcoal and is ideal for oily skin. I have oily skin and acne problems from time to time so this bar is perfect for my face. This bar smells softly of bamboo and mildly sweet green tea. The darker color did not leach or saturate anything in the shower or my skin which is great. It is slightly drying (since it is for oily skin) so I don't recommend it for drier skin types. I liked how it performed on my face and will keep a sliver in the shower for that purpose. 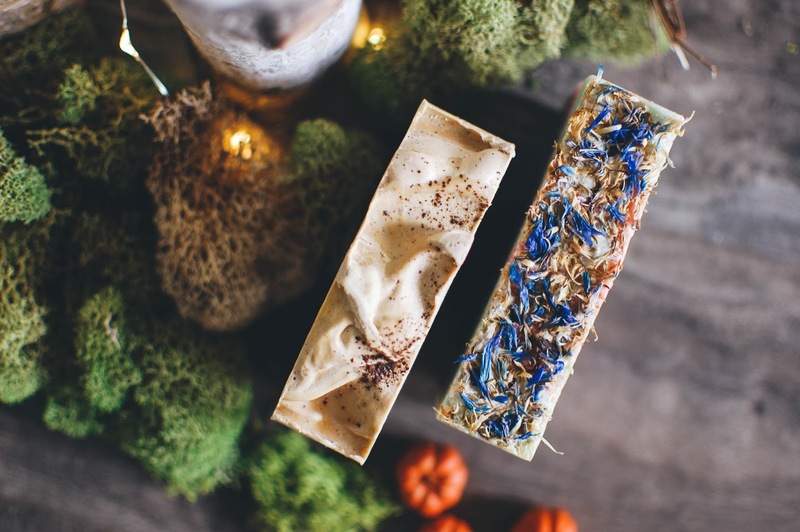 The Lavender bar is a wonderfully serene blend of herbal lavender coated in a fine layer of sugar. 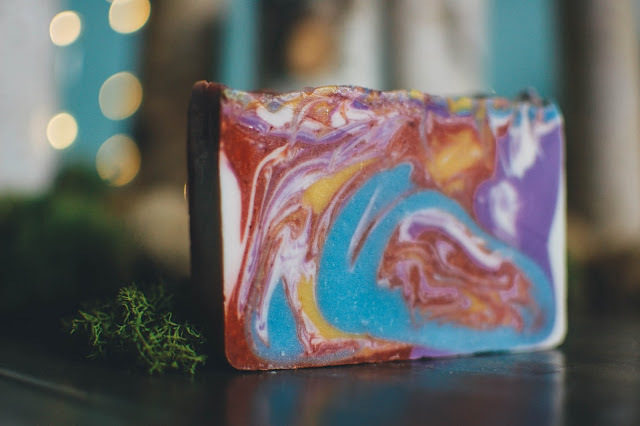 The Patchouli bar holds a balanced blend of earthy yet almost floral patchouli scent. It is nice to have a classic patchouli to bathe with. This one lathered beautifully and left my skin squeaky clean. No residue but it felt a touch tight and that "extra clean" feeling. It was easily resolved by applying some lotion like I always do post-shower. Witchy Woman is a Nag Champa scent and I love the fragrance, colors and dried flowers and herbs sprinkled on top. Pumpkin Souffle is a limited edition scent just for fall and uses both organic pumpkin and buttermilk to lend vitamins and lactic acid for soft exfoliation. 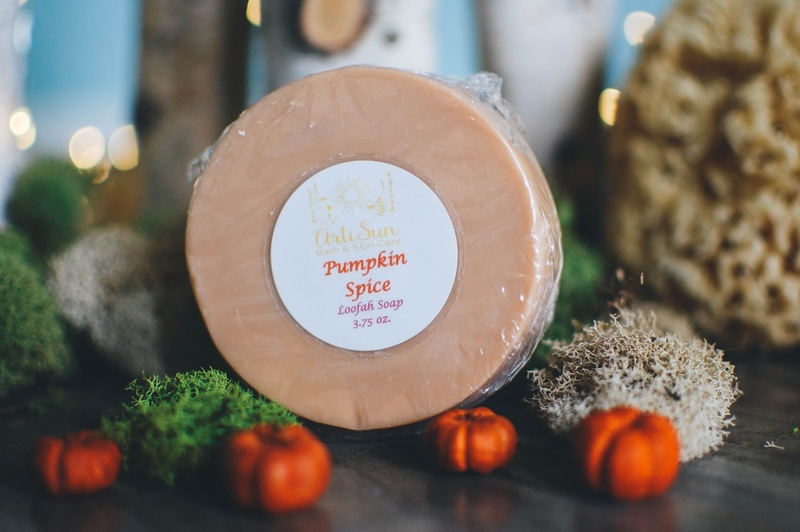 It smells like a sweet pumpkin spice treat. 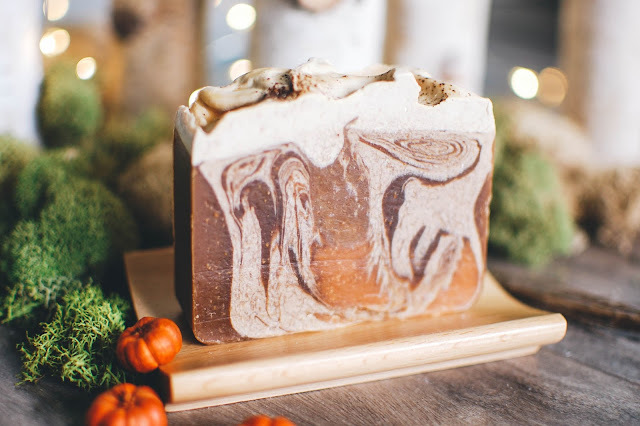 I love the frothy and creamy look of this soap. With the dozens upon dozens of handmade bar soaps I have used down to mere slips of soapy ghosts I must admit... I have never used a loofah soap. A Pumpkin Spice Bubbling Bath Fizzy was tucked in among the cornucopia of smell goods, and it couldn't have come at a better time as I was slap out of bath bombs. This is a nice sized bath bomb that covers my palm and smells richly of the same Pumpkin Spice that the soaps carry. I love the sweetness added to the pumpkin pie spice. ($4) It was one of those slow fizzers that seems to last several minutes. I love that. It left nourishing water with a foamy fizzy layer of fragrant bubbles on the surface. I would repurchase in a heartbeat. Lavender Luxurious Body Oil (4 ounces for $12) hits the spot for nocturnal ablutions. The steely herbal lavender essential oil combines with olive oil, grapeseed oil, avocado oil, sunflower oil, jojoba oil, and argan oil. It nourishes the skin and smells lovely. The scent does fade after a few hours but putting it on before I go to bed still gives me all the fragrant effects I need. My first ArtiSun experience has been very positive. I can tell Suzanne puts a lot of time and effort and passion into her products. The soaps are of nice quality and highly fragrant. The deodorant is a hit for my needs and I love the bath bomb and loofah soap. 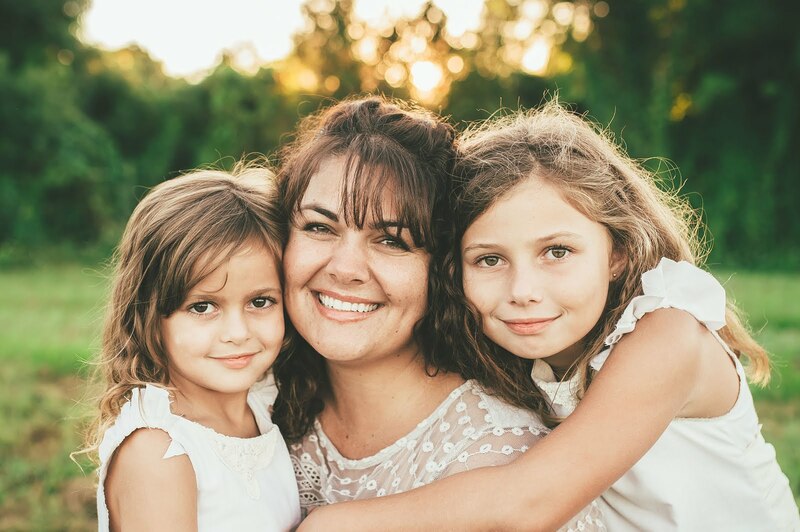 Her website is easy to navigate and the photos look pleasing. I enjoy the listing of ingredients and the scent descriptions. The only drawbacks were the settling in the scrub and lotions. I did not review them in depth but the scrub was the oil based type. They were both about half full and I am not sure if that was because I was sampling the items or that was how much is normally in the container. I am featuring the candle next week but spoiler... I love it. I won't hesitate to return for a bar of soap, a deodorant or bath bomb. You can get 15% off by signing up for their newsletter. Wow, what a generous bounty indeed! 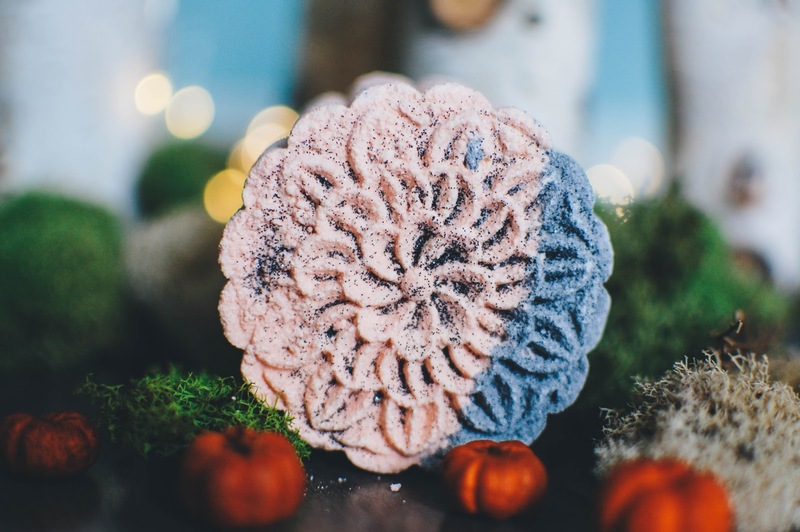 Never tried a loofah soap either bc I thought they might turn all messy and gunky after a few uses, I guess if stored right, they sound marvelous. 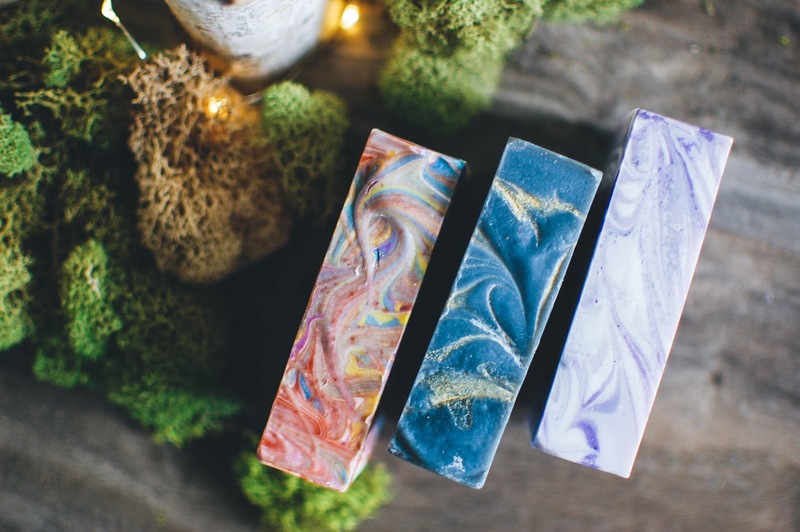 I'm loving the soap packaging and so many nice fragrances, that Nag Champa looks stunning. Too bad the deodorant has baking soda, which causes me a hideous reaction. Sticking with DG until I find more alternatives, currently wearing their Goat Milk and Honey and it weirdly smells of playdough, lol! Proper soap storage is everything for sure. I keep the loofah soap on a drainable soap holder and it is holding up wonderfully after several uses. More of the loofah is exposed as the soap dwindles, of course, but I am enjoying it on my feet so much. I think you would enjoy the Nag Champa. It is lovely. Julie, thank you so much for your review. A note on Patchouli: Patchouli is one of the only essential oils that gets better with age. It deepens and the fragrant bouquet of it becomes stronger, longer lasting and more sensual. 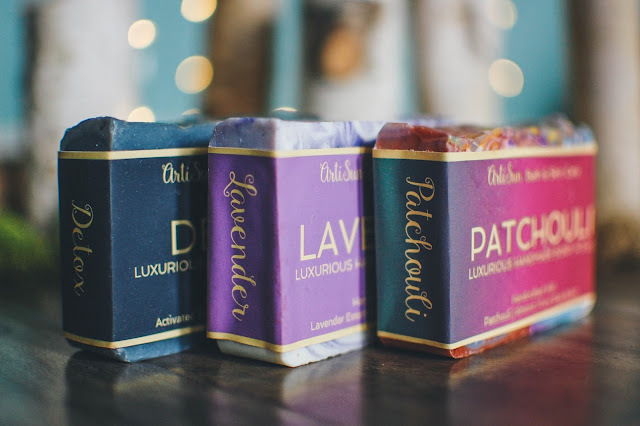 When we purchase our Patchouli essential oil, we purchase it in large quantities for the specific purpose of allowing it to age longer before using it in our soaps and other products. The end result is hauntingly exquisite. Thank you again for your review. 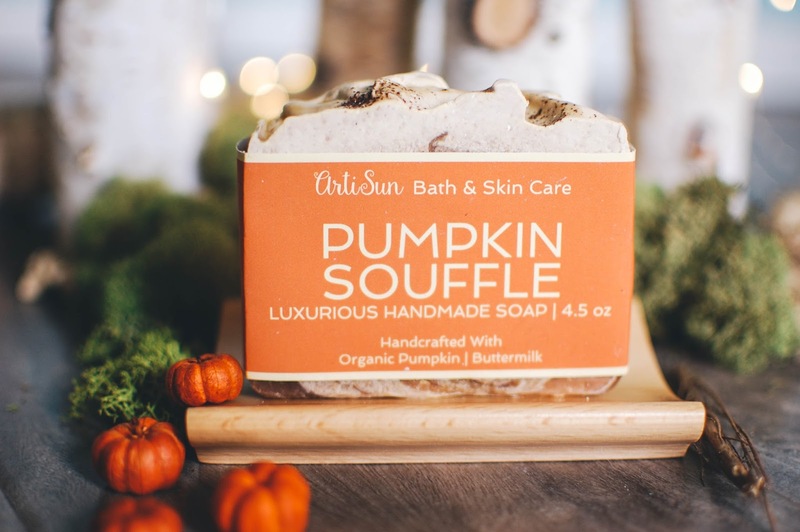 We here at ArtiSun Bath love your blog and are so grateful for the opportunity to make an appearance here. Hello Suzanne! Thank you for the backstory on your patchouli. I agree and find my patchouli based perfume oils age beautifully. I love the aroma of your patchouli bar. It is lovely. 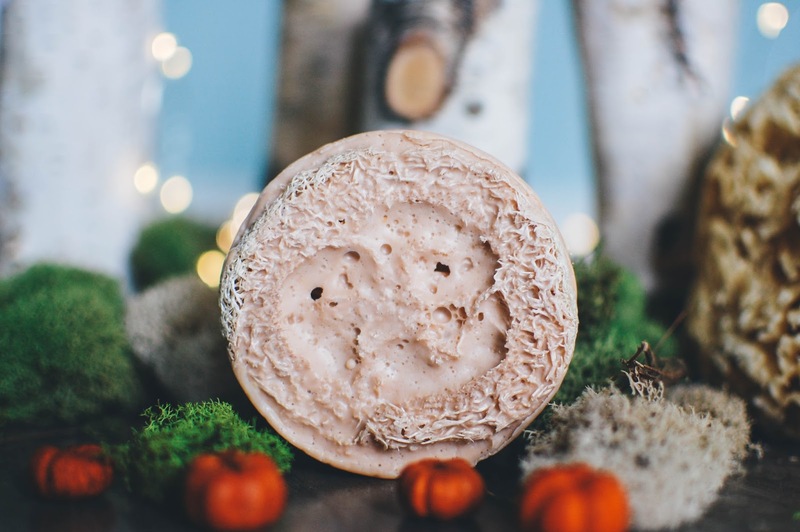 Your lavender and pumpkin scents are wonderfully crafted as well. You have always used over-the-counter skin care products. I started using Artisun face Puck exclusively two months ago. I went for my monthly facial and my esthetician Commented for the first time ever how well nourished and hydrated my skin looked. I am a super fan of all their products. I will be a lifelong customer. How wonderful boscobaybee!! I like to use any skincare I am reviewing for at least a month or ideally 6 weeks before reviewing it but I have been using the face puck every night for the past week and my skin quite likes it too. I love that your esthetician commented on the health of your skin due to using it. I quite like the lavender essential oil scent in it too. Enjoy your ArtiSun! 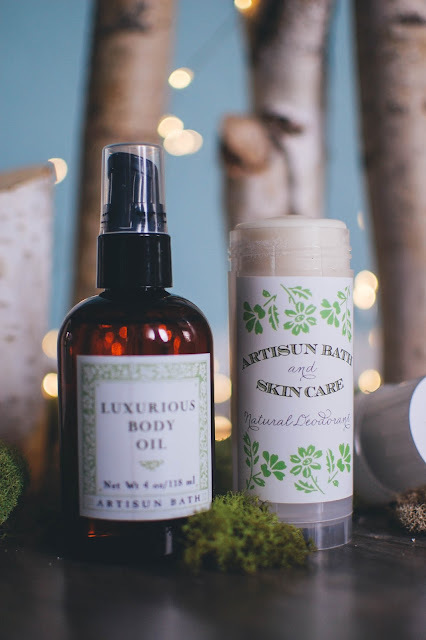 Do you have any other ArtiSun favorites? Gosh, this all looks amazing! 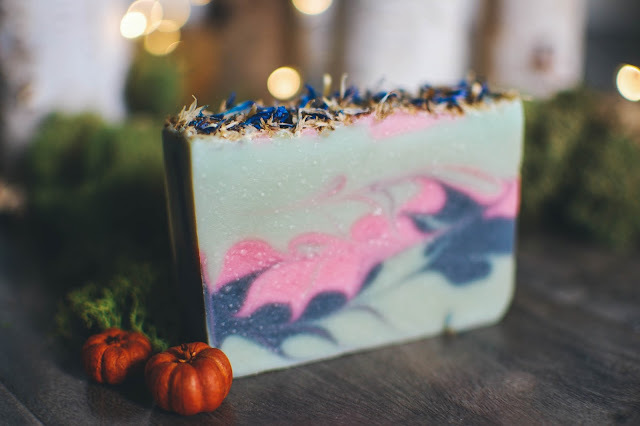 The soaps are especially beautiful. Thanks for sharing your thoughts. They are quite lovely! I will cut you some slivers to try out for yourself. <3 Get you a holiday box together. Suzanne makes the BEST products! I’ve bought many from her. Not only does she make amazing products she also is a love to deal with. She is my go to for all my handmade bath and body products. Thanks for writing this review it’s spot on and says how I feel about her products. Enjoy your goodies! Do you have any particular favorites?